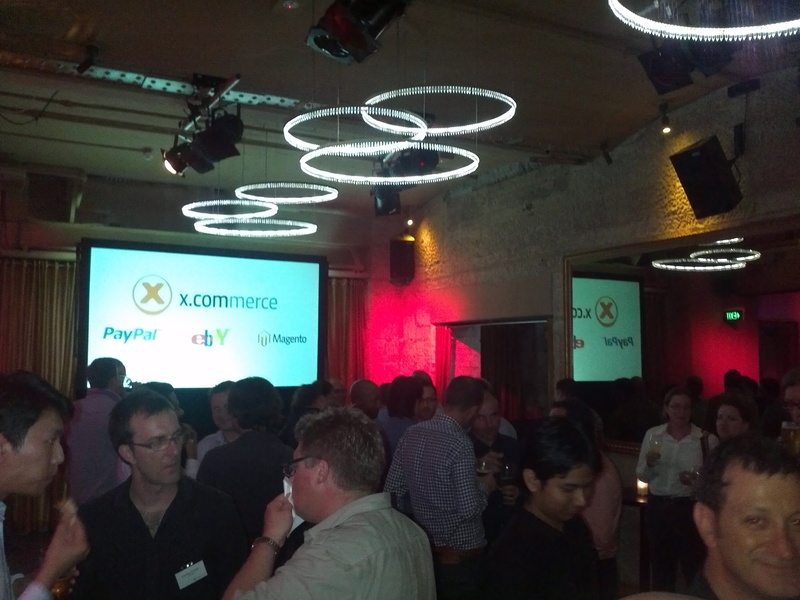 Last night I attended a cocktail party in Sydney which featured the compellingly profound Matthew Mengerink, VP & General Manager, and Magento co-founder Roy Rubin from the X.commerce team. The purpose was to bring a little bit of X.com to Australia and demonstrate to the local e-commerce industry that we have not been forgotten and to give some insight into what we can expect from X.com in Australia – in the coming months. “The Fabric”, which was launched in 2011, offers the opportunity to create a secure API superhighway allowing information to be transferred much more easily and faster than before – to bring new and faster services than ever before. And Australia certainly is an important part of the e-commerce playing field, as Matthew Mengerink said last night “The opportunity here is mind-numbing, when I see 80% of the merchants not online not engaging in e-commerce that is a phenomenal opportunity for all of us!”. Indeed there has already been much growth here in Australia in the e-commerce world and still plenty more growth is on the horizon. Being able to rub shoulders with many of Australia’s e-com leaders was interesting with much “shop talk” (pun intended) which allowed for some interesting benchmarks and opportunities to use some of the new X.com technologies, and even identified the need for some services available in America to be brought to Australia. From a developers point of view I hope that there are more events like this held in Australia (hopefully in more Capital Cities), as they provide a great forum to allow all ends of the industry to connect and from that comes opportunities on both sides!